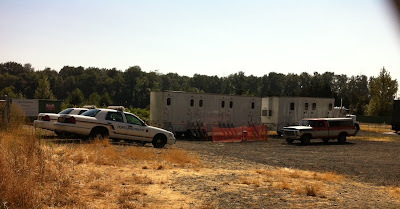 The NBC TV show Grimm will be next in line to film on location in the South Waterfront. "Grimm" is a new crime-related drama "inspired by the classic Grimm's Fairy Tales. Portland homicide Detective Nick Burkhardt (David Giuntoli, "Turn The Beat Around") discovers he is descended from an elite line of criminal profilers known as "Grimms," charged with keeping balance between humanity and the mythological creatures of the world." 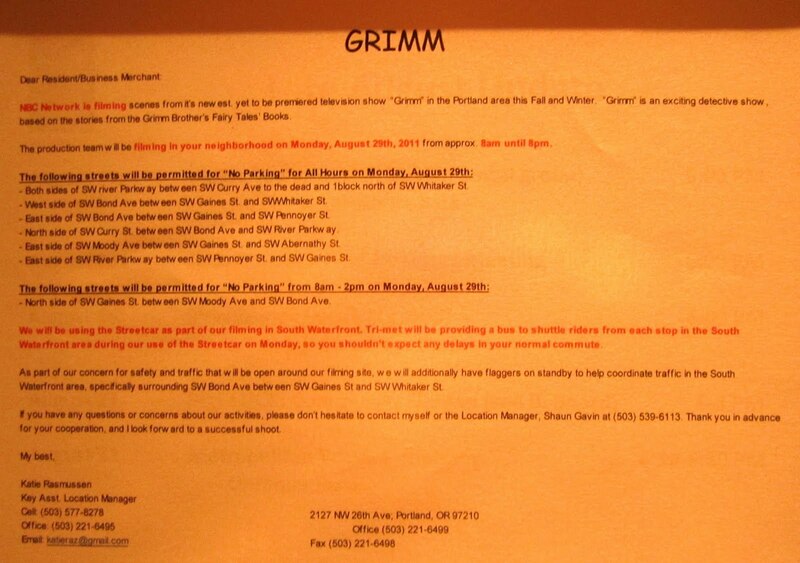 On a practical note: Streetcar service will be disrupted on Monday, as "Grimm" will be using the Streetcar as part of their filming. TriMet buses will be shuttling people from the South Waterfront stops. However, the stop across the street from OHSU CHH will be operational. Apparently the Streetcar & City of Portland approved the event and notified OHSU. A crew will arrive early Monday morning. Filming begins "as the morning's peak commute traffic". We hear there are over 60 extras already cast, including many dressed as police officers (this is a crime-related drama). Locals are advised to "keep our distance and minimize disruptions". 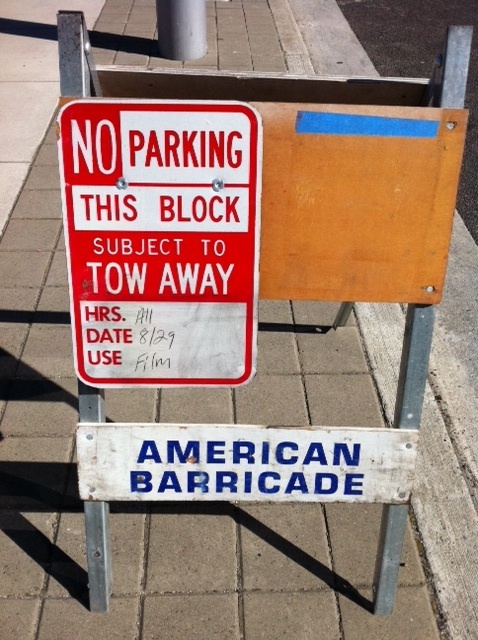 Apparently the crews visited Bojack's neighborhood last week; photos are posted on his blog. 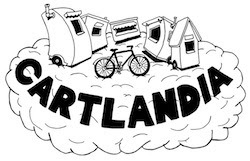 So, I'm waiting to hear when the Portlandia crew will be stopping by... any tips?? ?